"Information Technology Industry Sector Summit & Partnering "
Attend the IT Summit and the Linked !n Long Beach business mixer for one price ($10). 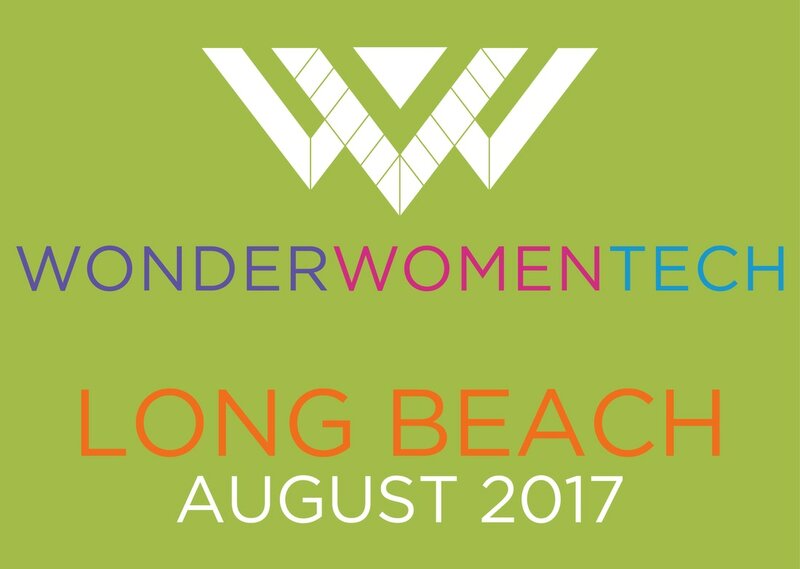 IT professionals meet to offer brief presentations on their expertise, discuss partnership opportunities and learn more about the upcoming 2017 Wonder Women Tech Conference. All businesses invited to attend and source new IT solutions, resources and consultants. Audience participation, questions, comments, opinions and viewpoints will be part of this seminar. ​4:10 PM - "Cloud 101" presented by Jason Dent of cloudtrek. General overview on different types of cloud computing, and discuss how all kinds of businesses can take advantage of ‘the cloud’. Includes Q and A. You Setup Systems – We Train Clients How to Use Them– Let’s Collaborate! We provide customized software training, especially for Microsoft Office. 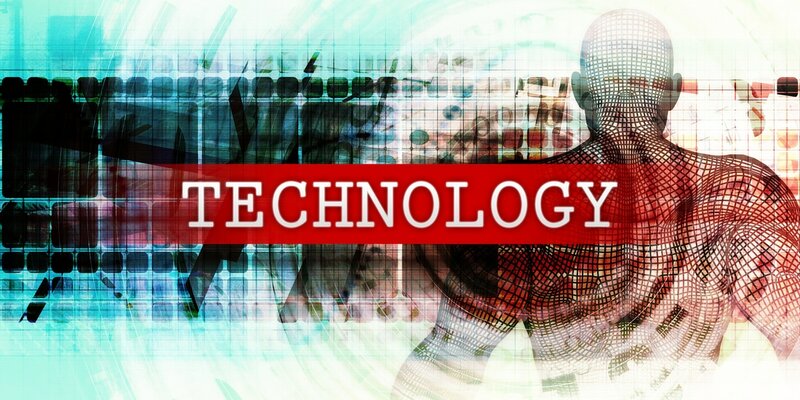 Perhaps you hand off some IT systems to clients that require further training to use optimally. Maybe we could collaborate. 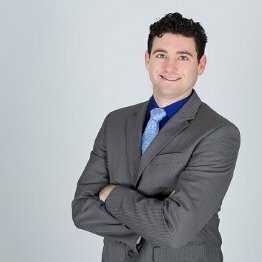 We might be able to provide some of our mastery learning techniques for your clients. Even though we are patient educators, we happen to be technically trained at a high level. We share some of the same challenges you do – getting current or potential clients to realize how much we could help them. Susan Boltinghouse is a registered Professional Engineer who founded and has been with Bolt Computer Training for over twenty years. Sierra Republic is a boutique commercial property and casualty (P&C) insurance-services brokerage firm. We provide risk management and insurance-advisory to California-based organizations, delivering cost-meaningful insurance brokerage and risk-consulting services to small and mid-size organizations throughout the state. Ask Erik offers computer repair, maintenance, back-up services and more. “Cloud 101” presented by Jason Dent of cloudtrek. Includes Q and A. General overview on different types of cloud computing, and discuss how all kinds of businesses can take advantage of ‘the cloud’. Alan owns and operates Power Partners USA and Tech International and iTrust Marketing . 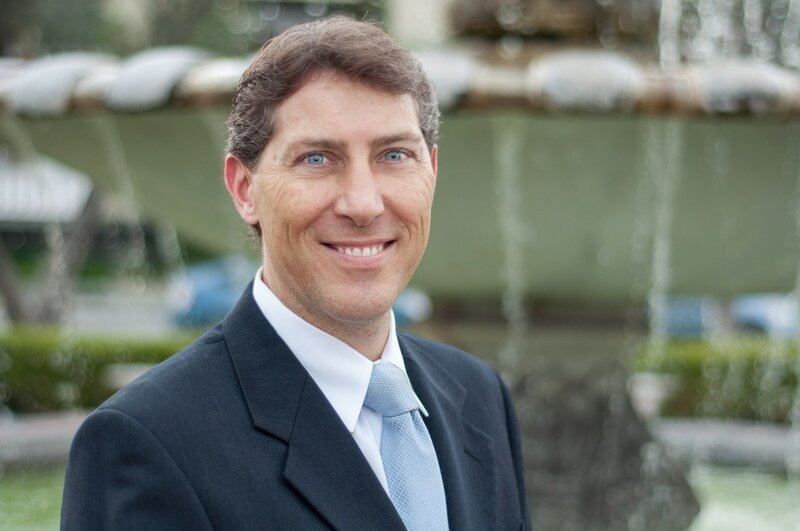 Alan strives to introduce business to business professionals who can provide repeat, referral business or project collaboration to each other. Alan has over has over 25 years of experience in Business Development, Marketing and Project Management. 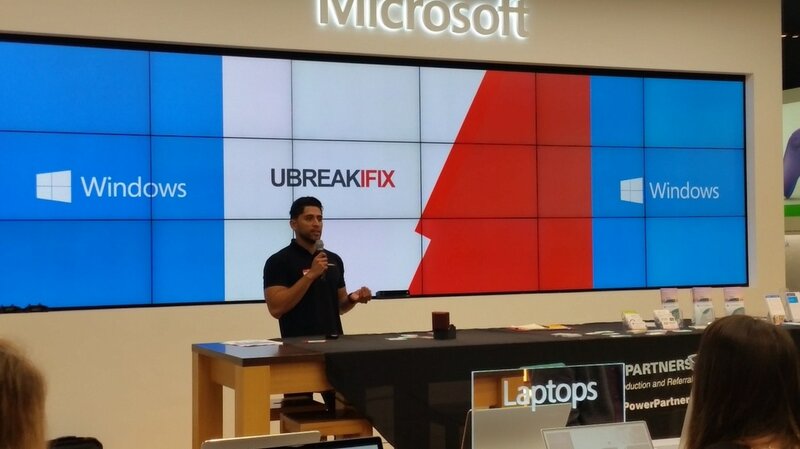 UBREAKIFIX specializes in same day repair of mobile devices such as smartphones, computers, tablets, and game consoles. ​Wonder Women Tech (WWT) is an organization that produces year-round programming and national and international conferences that highlight, educate, and celebrate women and diversity in STEAM (Science, Technology, Engineering, Arts, Math), innovation and entrepreneurialism.